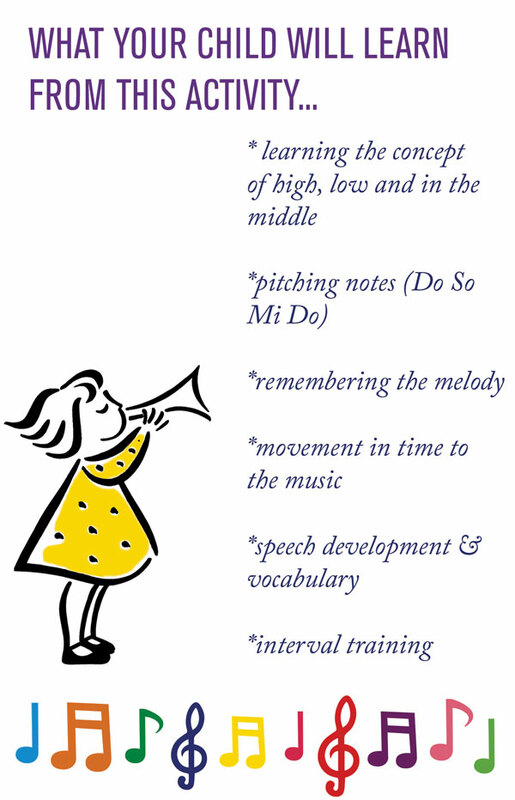 The Balloon Song is a fun and engaging way to help children practice playing and recognising Do Re Mi and the intervals of the scale. 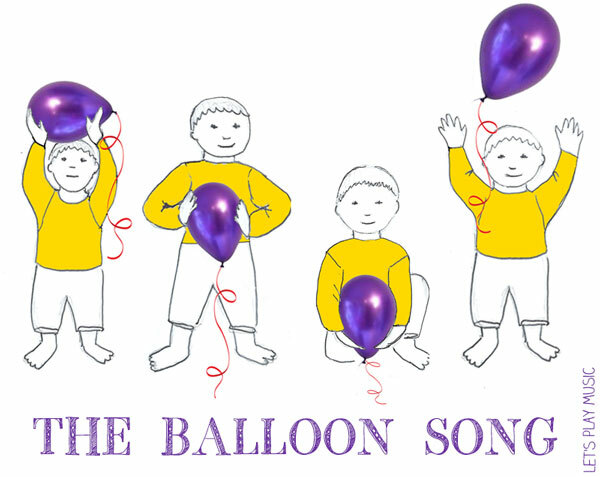 A beautiful, bright balloon comes in handy when singing this song to practice Do Re Mi! Sing the song with the balloon in your hands. Reach up high over your head , down to your tummy, then to your knees, then to the floor, then let them fly! It’s easy to play and the visual image of the balloon being placed high, middle and low at the feet demonstrates the intervals of the notes perfectly. If you have coloured chime bars you could make this into an art activity, by painting a picture of four balloons the same colours as your Do So Mi Do chime bars. 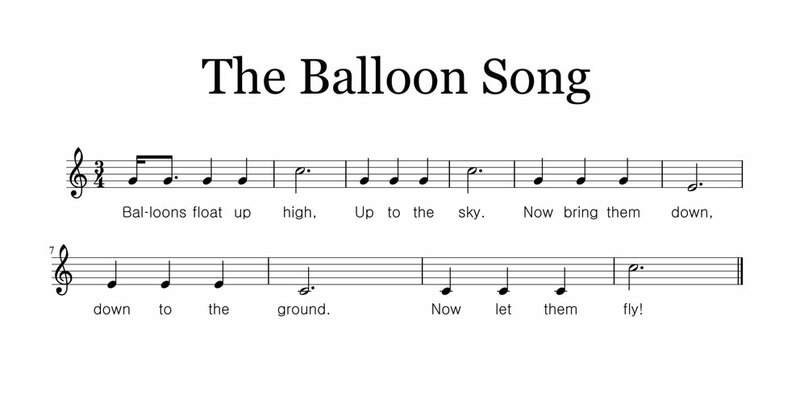 Click on the thumbnail below to download the sheet music of the vocal line of The Balloon Song. 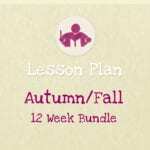 I’m new to teaching class music and have used this for crafting my lessons. 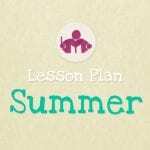 It was easy to put onto a powerpoint and for my brain to understand! Thanks so so much for sharing.